I don't have time this morning to post one of my own cards but I thought you might like to watch this video by Stampin' Up! 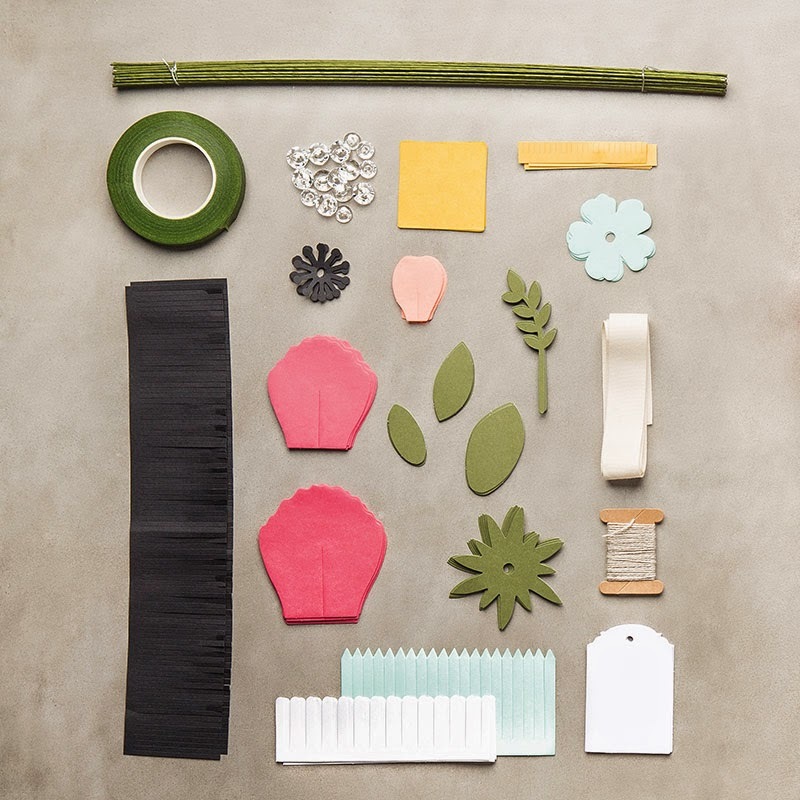 showing you the Build a Bouquet Project Kit. 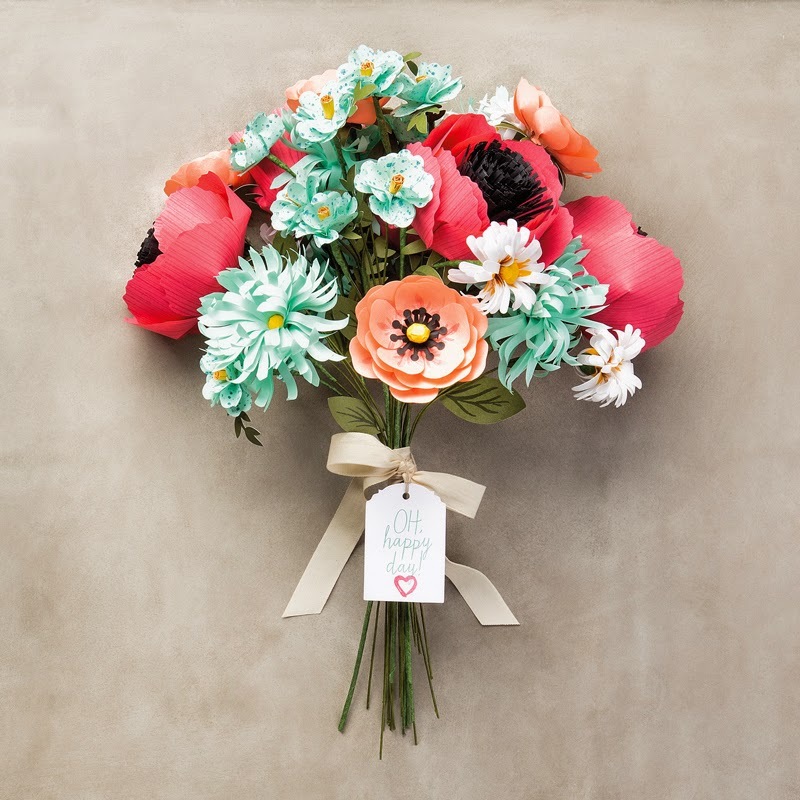 This kit includes everything you need to create a very stylish bouquet of flowers. The kit does take awhile to put together but well worth it when you see the finished result. If you have been having a very unusual spring with rainy cold weather like I have making this bouquet will surely help to brighten up your mood while you wait for the real flowers to bloom. To order you own kit you can go here to my online store. Note: 12 midnight Mountain Time Stampin' Up! will release the list of retiring products from the Annual and Occasions Catalog. I will have that list for you as soon as I am able to upload it to my blog. A lot of items will be sold at a discount and are available while supplies last. So, check back tomorrow for that list as well as the next round of Weekly Deals.